Bowen Island Living at its Best! Bring your family to this beautifully updated three bedroom west side home in the coveted Sealeigh Park neighbourhood! Perhaps you live or work in the center of the City in one of the endless towers that fill your view. Perhaps, your days are occupied with busyness and stress. If you’re looking to buy real estate on Bowen Island or are already a resident, it’s important to know the resources available to you and your family, especially around health services. Bowen Island Real Estate ~ Do you Need a Bowen Island Real Estate Agent? 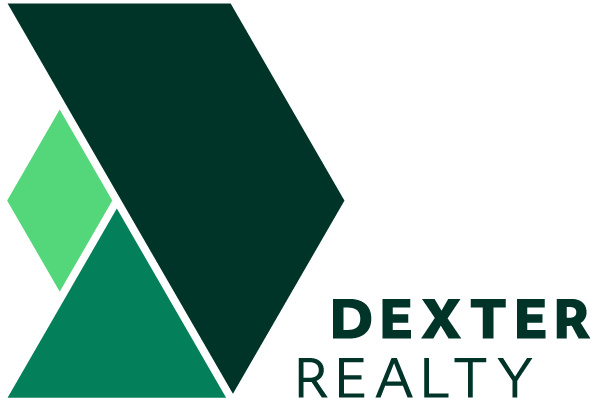 Whether you're looking to buy a home on Bowen Island or moving off the Island, Dexter provides you with the expertise and the business savvy you need to have the best experience possible. So, why would somebody, living in Vancouver, choose a Bowen Island realtor to work with? Buy a home on Bowen Island. Buy property on Bowen Island for your future home. Buy a cottage on Bowen Island and live the island dream.